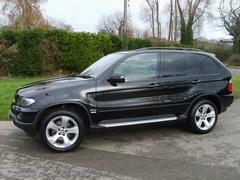 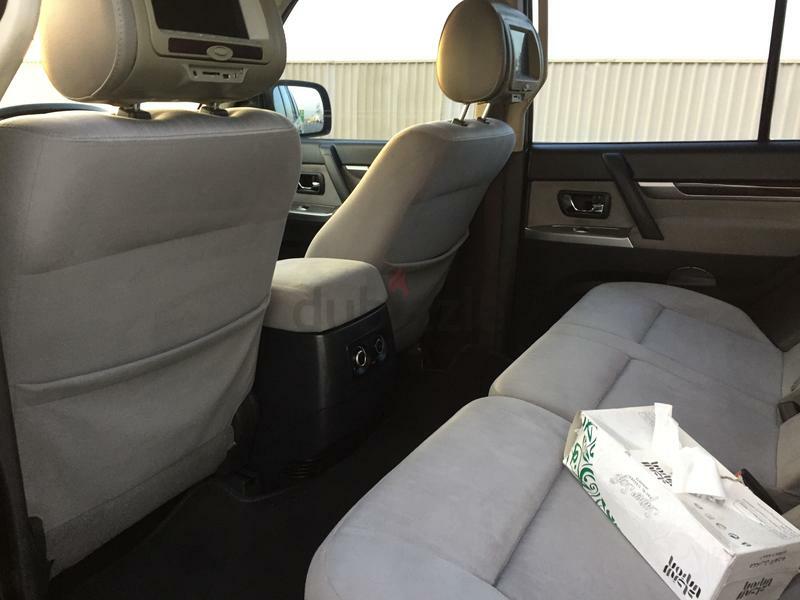 Lady driven, excellent condition, Agency maintained still in warranty. 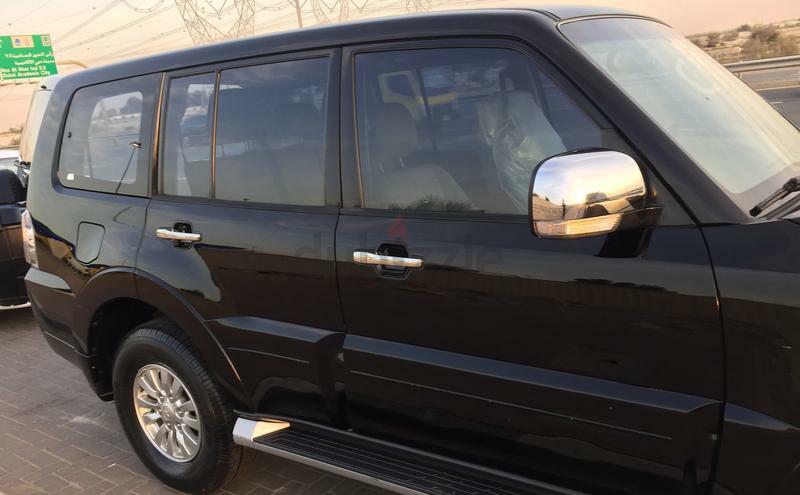 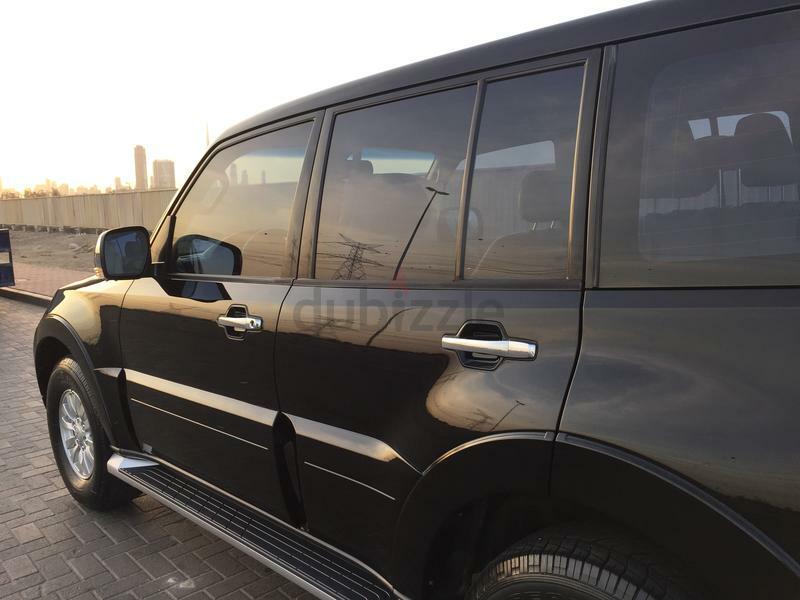 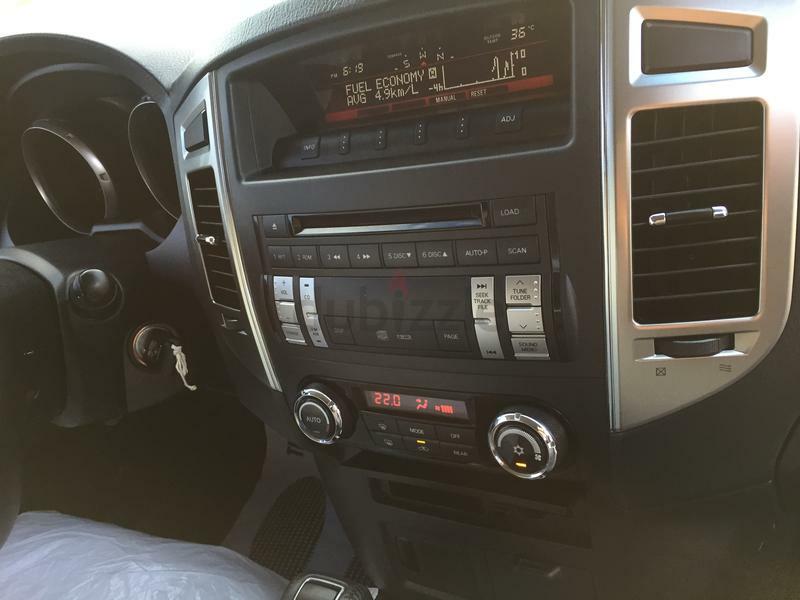 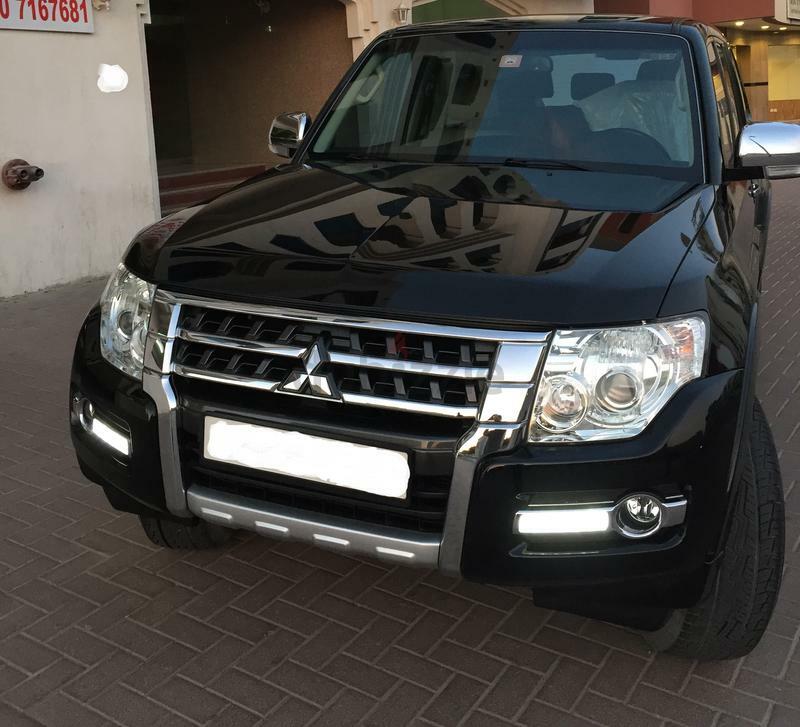 First owner, Very well maintained Mitsubishi Pajero with full-service history from Al Habtoor Motors. 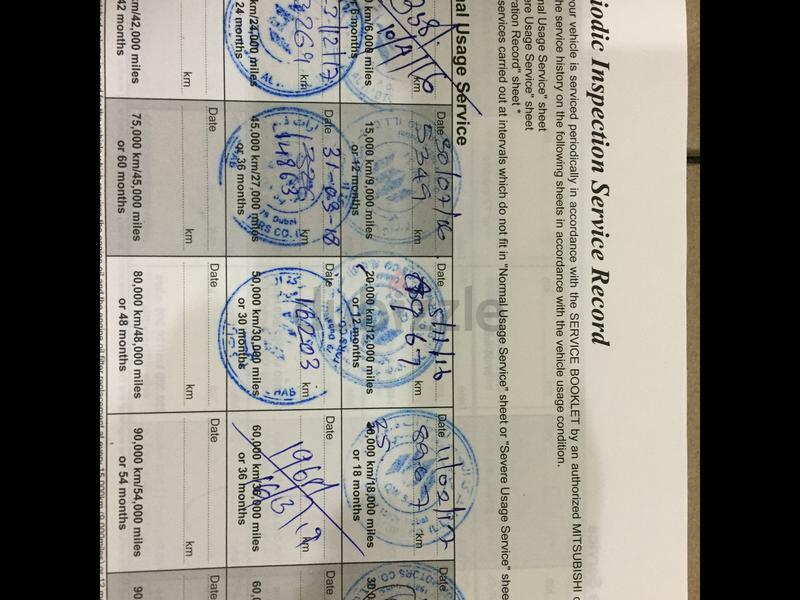 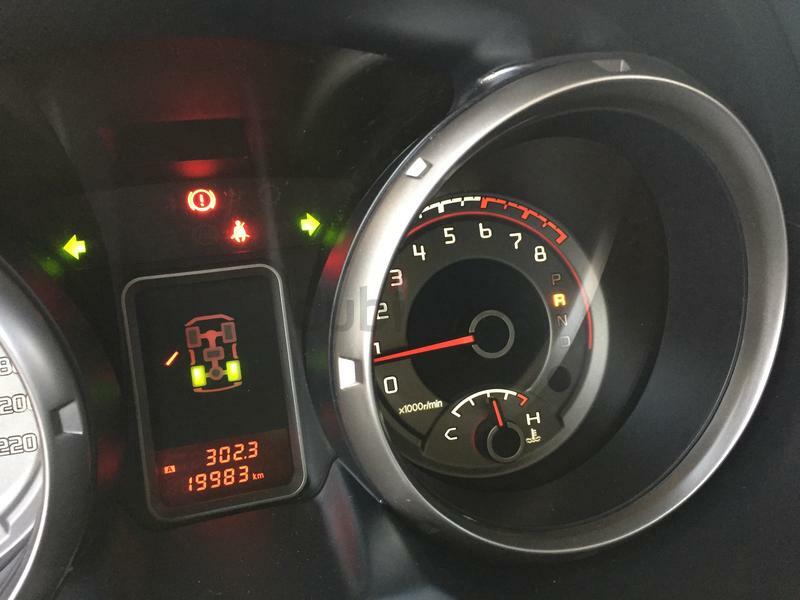 Very low mileage, only 19983KM. 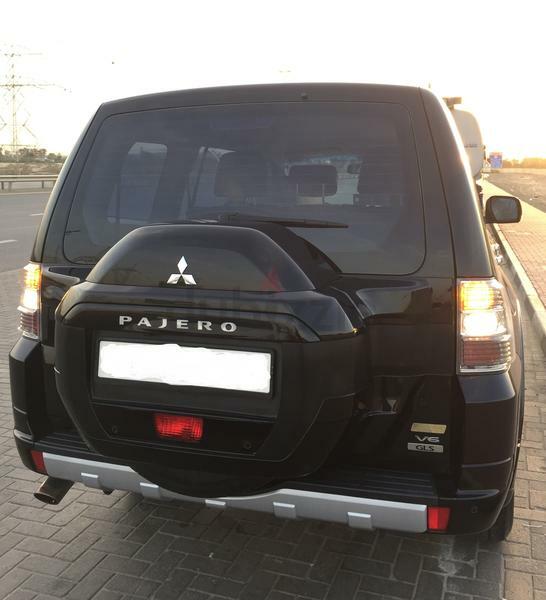 2 original keys are available. 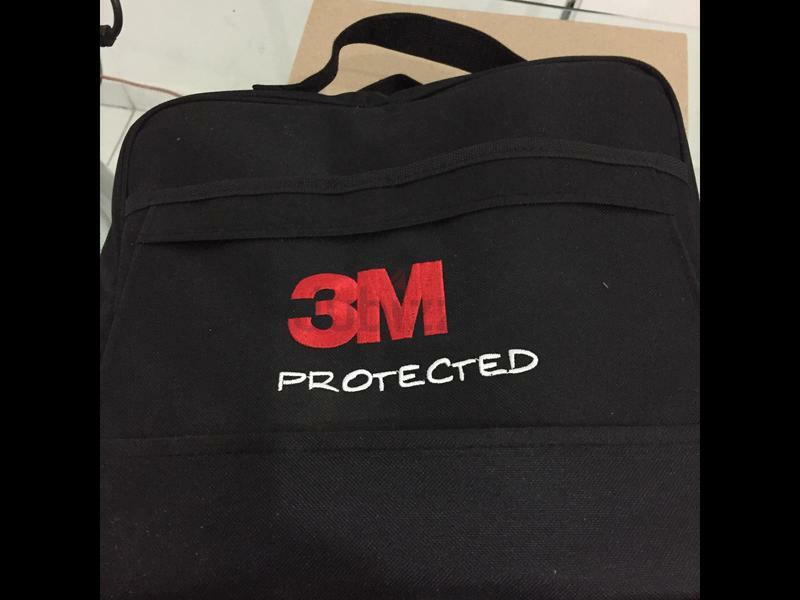 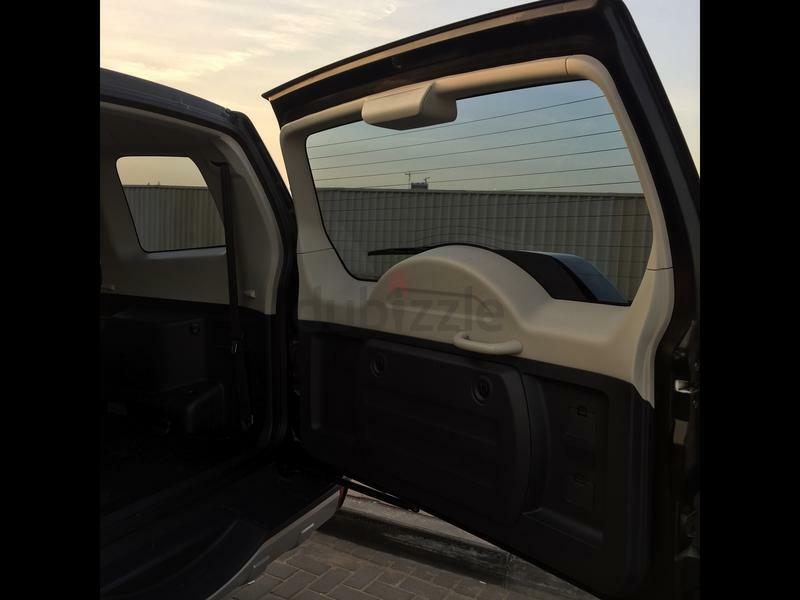 3M protected, Additional accessories still available, given by Al Habtoor.